Taking about Make Up Cleaner today, do you use to remove your sunblock every day after back from home? Last time I don't wear sunblock to work, but find out that the sun and UV Light from Laptop and Handphone might be causing the skin to age more quickly and I find that I have dry skin over my cheek area too. Since then, I start to apply sunblock, next on you must remove it using makeup cleanser too! Because sunblock contains SPF then need to be removed by Makeup remover. 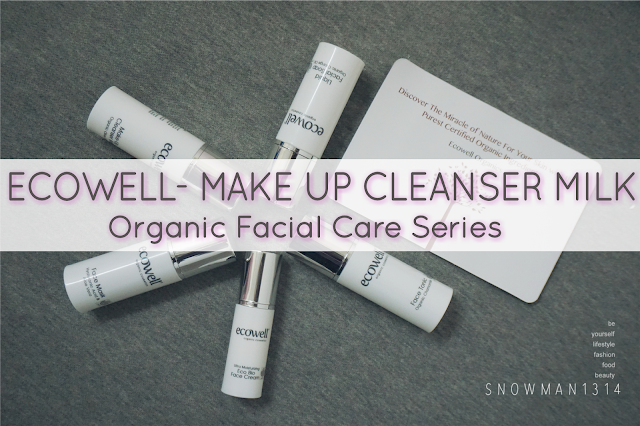 Ecowell Organics is a CERTIFIED ORGANIC range of personal care products for facial care, hair care and body care. Certified by ICEA and Made from Turkey. Ecowell’s philosophy for skin care is simple. Create the best skin care products without damaging skin, health and the environment. We’re keeping our brand as close to the earth as possible using only certified ingredients from eco-friendly sustainable farming sources. 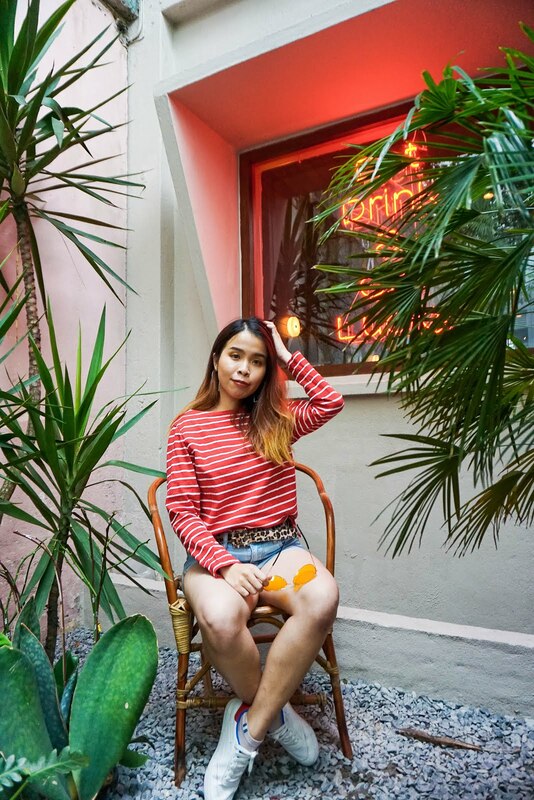 Natural ingredients cleanse, moisturize and nourish the skin. 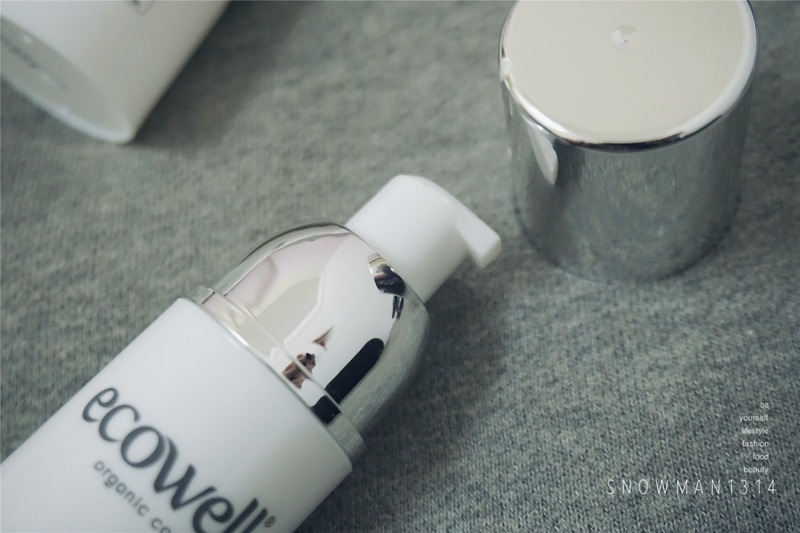 Ecowell Make-up Cleanser Milk removes traces of make-up on the face, neck, and eye gently and unclogs pores while protecting skin vital's moisture. 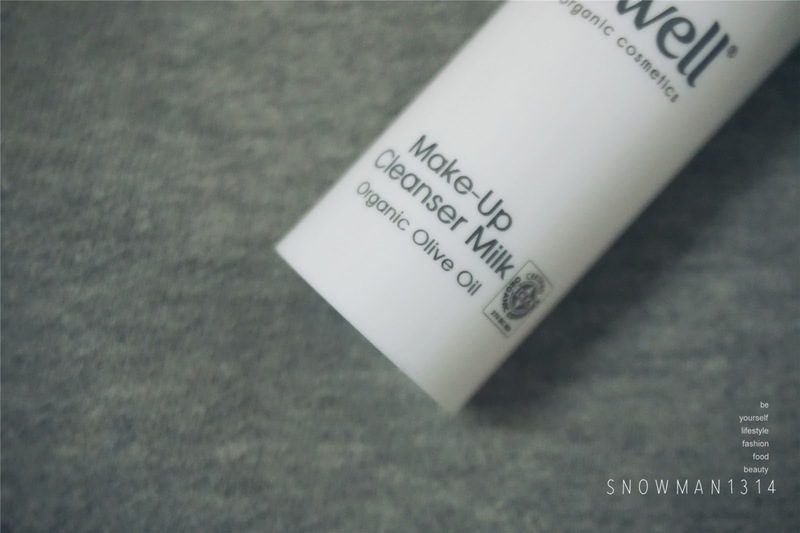 Organic Olive Oil Makeup Cleanser Milk? Sounds like a facial cleanser but is not, it was a makeup remover that contains organic olive oil and vanilla oil. Organic Olive Oil, which has organic antioxidant elements, cleans, moisturizes and protects the skin. It can soften and revitalizes the skin too while enhancing skin elasticity. As for Vanilla oil helps nourishes and soothes the skin too. Pump Nozzle same as the other product. 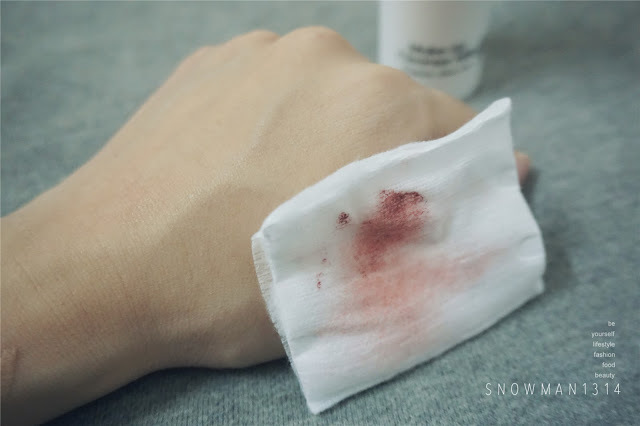 Trying on removing my KVD lipstick on my hand. With the appropriate amount of the makeup cleanser milk. The texture was quite milky and not oily at all! It just simply removes any makeup stain on my hand and leave my skin clean and moisture at the same time. With a little amount of the makeup cleanser, it can remove my matte lipstick. The smell of the Olive Oil is not that pleasant, I guess is because I don't really like Olive oil. If you get used to it, you might find this product up to your liking! 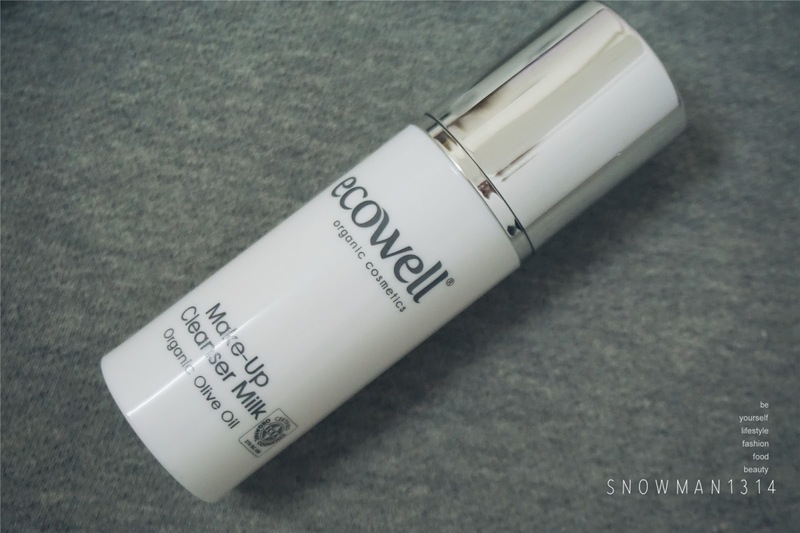 It was my first use of this type of makeup remove, milky and not oily at the same time which it was quite impressed. With all these Travel-Friendly packagings, it helps save up lots of space when I travel too. Watch my unboxing video, and first, try of all these products on my hand and face. Read here for more post from Anti-aging Ecowell Facial Care Essentials Series.